As Canadians, we are the inheritors of a rich history and thousands of years of knowledge, but much of it isn’t accessible in English. University of Victoria researchers, students and collaborators have been instrumental in local and national Indigenous language efforts for more than four decades, working with First Nations organizations and elders. 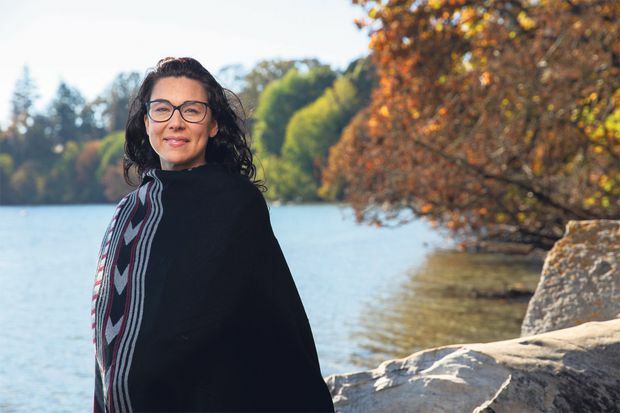 UVic’s Department of Indigenous Education offers a first-year certificate, two-year diploma, a bachelor’s degree and master’s degrees, and in 2019 will admit its first doctoral students in Indigenous Language Revitalization. For students, these programs have been life-changing. “I don’t have the statistics because we haven’t yet studied it, but anecdotally, I can say that there is close to 100 per cent employment for our graduates; they are all working and contributing in their communities,” says Dr. McIvor. Graduates of the master’s program are now in leadership positions in language and culture organizations, including schools and museums, as well as in provincial and federal governments. Produced by Randall Anthony Communications. The Globe’s editorial department was not involved in its creation.